BSRS is structured in sections or in groups, which are focused on researchin taxonomy, ecology, biochemistry and physiology. 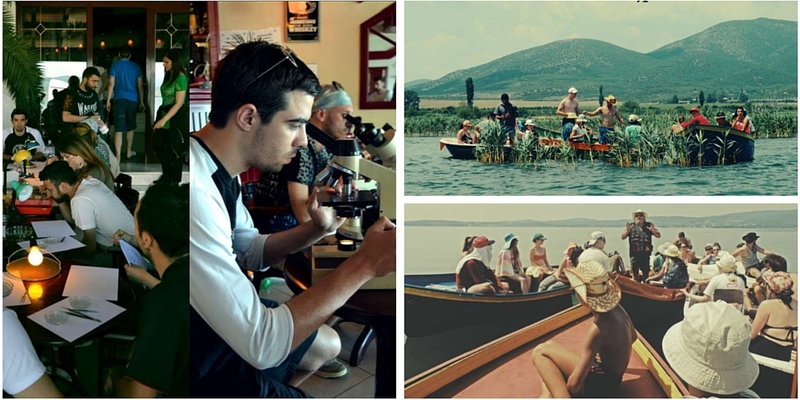 BSRS has organized 21 research expeditions to many mountains in Macedonia. Our fundamental purpose for educating students is accomplished mainly through the organization of research projects. As a result of our accomplished activities, we published over 50 research papers in our three published bulletins and other scientific magazines.